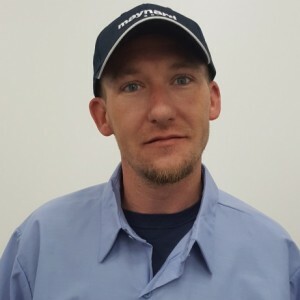 Jeff S has a 5-Star rating and leads the company in total reviews, making this pro a ReviewBuzz Rockstar! Very professional, he was very knowledgeable about products I felt he was honest with us. Jeff arrived during the scheduled time window, after calling first as requested. He was friendly, explained everything in great detail, and completed the work in a timely way. My only suggestion would be to remind the customer to return all thermostats to orginal settings when he leaves. Thanks for the good service! They came into our home, on time, courteous and knowledgeable. Took their time in answering questions and didn't try to sell me anything that I didn't need. I highly recommend them. Jeffery Steele came out to do my fall HVAC check-up instead of the person who was supposed to come (family emergency kept him from being there). Jeffery was professional, succinct, and friendly. 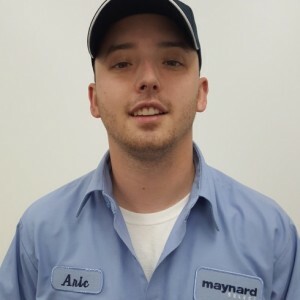 He told me about the various services offered by Maynard Select and allowed me to choose. His sincerity and honesty was impressive. His work was on the mark. I felt I could trust him and that is something you don't find in our society anymore. He's the real deal. Great service! Jeffrey Steele was knowledgable and very efficient. 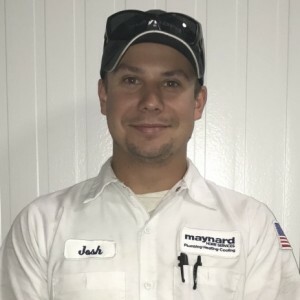 Will continue to do business with Maynard Select if they continue to hire both Jeffrey and employees like Jeffrey. Timely, very thorough and always took the time to answer my questions and listen to my concerns. The best HVAC service I have ever had. Jeff was very confident and knew just how to address our unique problem. 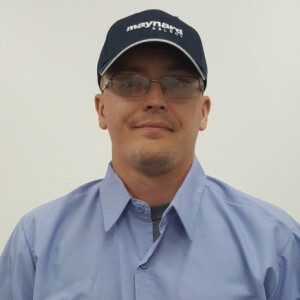 Jeff took the time to explain to me what I needed to know to make the best decision about any repairs I might want to consider. No sales pitch, just honest information and facts. We did have the duct repair done that was needed. The quote was fair and Jeff did the work within the amount quoted. The end results were neat and clean. I am very picky, but I had no concerns with the finished product. Due to this experience, I always call Maynard for ANY heat & AC needs. He did an awesome job. Above and beyond what I expected. Very professional, and I will use him again, and reefer him to my friends! Jeff did an excellent job installing a dehumidifier in our crawl space. He was very professional from the estimate to the install. He provided several solutions to our problem and helped us in choosing the best for our situation. He did a great job with the installation and his attention to detail was excellent. He took the time to show me the installation and explain the proper operation and maintenance for the unit. 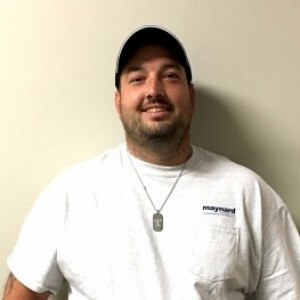 I highly recommend Maynard Select and am glad to have found a honest and reputable HVAC company.